Anyone can be an amazing photographer. All it takes is artistry, passion and a good lens. I love to achieve different types of looks. To be an art model permits me to express myself. I can always discover new parts of me. 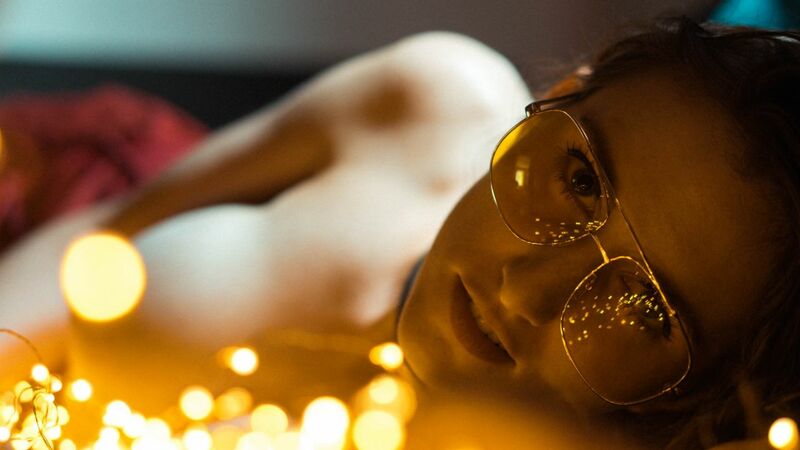 Sometimes I don't even recognise me in the pictures, like in this 70's inspired bokeh light photoshoot. It is an amazing feeling to be able to change personalities for the camera. It brings me great pleasure and helps me become a better artist.